We Asked And You Shared! For over 100 years, Albolene’s time tested formula has been a household fixture for everything from a gentle way to cleanse a baby, to a staple in the theater industry, to today’s fast, easy and effective solution to superior makeup removal. 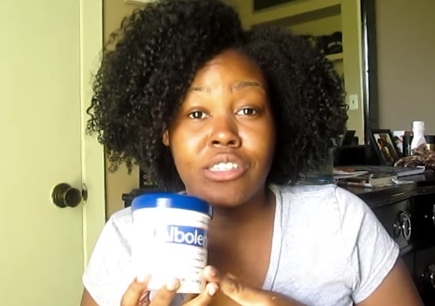 We’ve learned from you, our Albolene fans, that Albolene has many other uses including repairing broken eyeshadow, smoothing rough skin and even moisturizing dry lips! 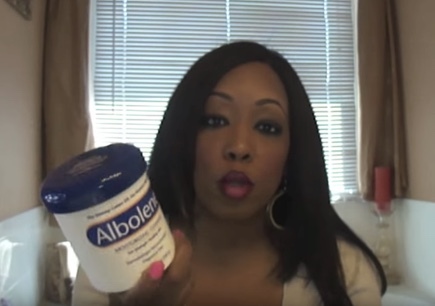 With so many uses, we were curious… How else do you use Albolene? 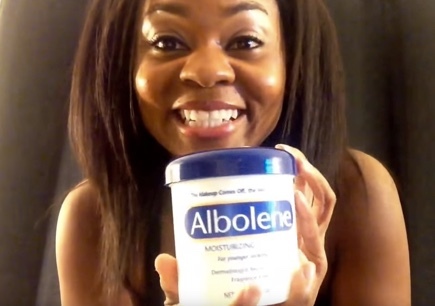 Take a Selfie with Albolene! #Albolene and #AlboleneUses to see them here! 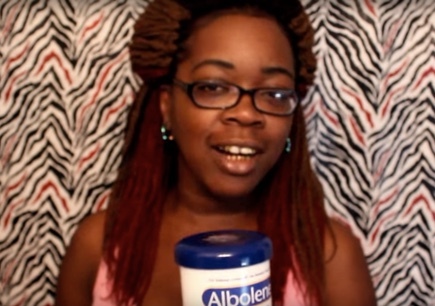 "Albolene really is a makeup remover – that is its intended purpose. But – somebody came up with the idea of rubbing it on your belly to produce sweat and weight loss! 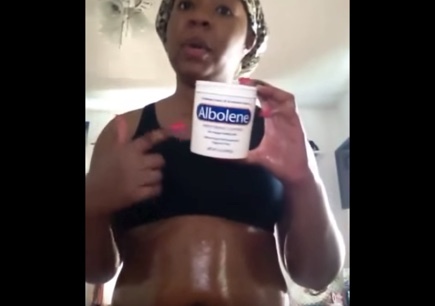 I am a living witness that Albolene does work!" "I have noticed my waist has started to shrink. 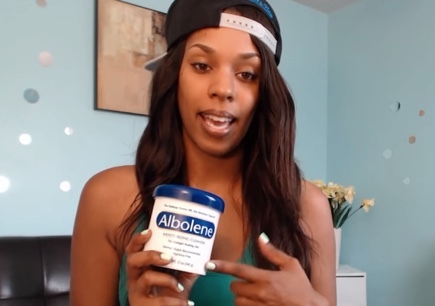 It really makes you sweat more while working out…"
Albolene is a cosmetic product whose primary intended use is as a makeup remover and moisturizer. It has not been evaluated or approved for use as an exercise aid.